form - crystals ( small crystal ). Trisodium phosphate is the inorganic compound with the chemical formula Na₃PO₄. 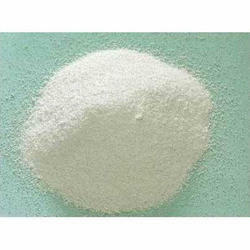 It is a white, granular or crystalline solid, highly soluble in water, producing an alkaline solution. TSP is used as a cleaning agent, builder, lubricant, food additive, stain remover, and degreaser. 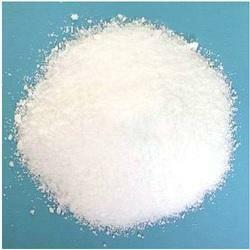 We offer high quality Tri Sodium Phosphate to our most esteemed customers that are spread all across the globe. The offered chemical are widely applicable as a cleaning agent, food additive, stain remover and degreaser. These chemicals are white granular or crystalline solid highly soluble in water producing an alkaline solution. Characters: A white or almost white powder; very hygroscopic. Solubility: Freely soluble in water, slightly soluble in alcohol, practically insoluble in methylene chloride.